Written by Band Boosters on December 6th, 2018 December 8th, 2018 . 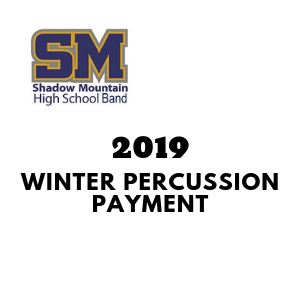 These funds are paid directly to the Band Boosters. A small convenience fee is added for online payment. NOTE: If you need to pay for more than 1 student, add each student separately so we can track by name.